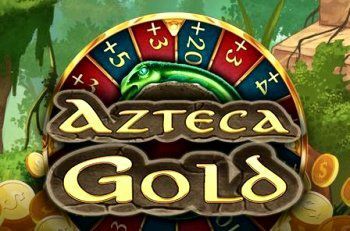 The Azteca Gold slot is a new game from MetaGU, a new provider of online casino games. Play Azteca Gold with 10 betting lines on the Leander Games platform. This slotmachine has several features which can be achieved with scatters and bonus symbols. We love the Fortune Wheel and the Free drops feature. 1. Mr. lllusio on the top row starts Transformation. 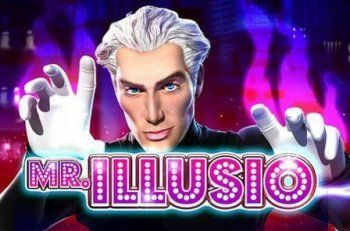 Mr. lllusio transforms himself and all suits symbols (Hearts, Spades, Diamonds, Clubs) into one the same symbol except Joker, Free Spins, Mr. lllusio. 2. Mr. lllusio on the middle row starts Spawn Respin. Symbol on the left of Mr. lllusio is spawned on all positions of 1st and 2nd reels and Respin is started. 3. Mr. lllusio on the bottom row starts 3 Super Joker Respins. On the first Respin 3rd reel is ﬁlled by Jokers, on the second Respin – 3rd and 4th reels, and 3rd, 4th, 5th reels on the third Respin. 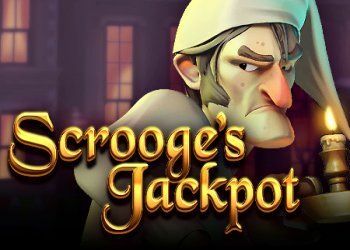 Play the Scrooge Jackpot slot from Leander Games and go for the BIG WIN! Try Scrooge Jackpot while Christmas is coming. And old Scrooge is to be visited by three Ghosts’ on this, the most festive of nights, packed full magic and celebration. Based on the Charles Dickens’ tale, the game combines the mean-spirited side of Scrooge and the compassion of the Ghosts that visit him, wrapped with wondrous features to offer the player a gift, of the merriest Christmas ever! “Candle Wilds” Feature, randomly triggered in the base game, turns up to two reels fully Wild in the current spin. 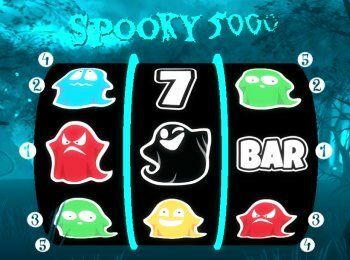 The Spooky 5000 slot is a 3×3 reel 3D-slot game which includes Ghost Jackpot Symbol, a Gamble double up game and also a Ghost Meter mode. Play the Spooky 5000 with special ghost features. The Ghost Jackpot Symbol appears during base game and during Ghost Meter Mode. During Base Game 3 Ghost Jackpot Symbols pays a maximum win of 5000 credits. During Ghost Meter Mode 2 visible Ghost Jackpot Symbols pays a mystery win between 10 and 5000 credits. When betting 10 credits per line (Maxbet), and winning any amount, you can choose to transfer that amount to the Ghost Meter. The Bandida slot is a new casino game from Leander. 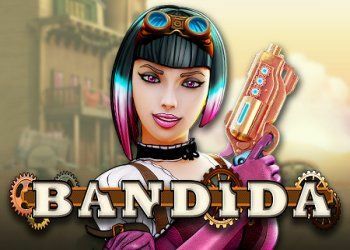 Play Bandida and follow the criminal career from the most wanted female outlaw of the Wild West. This slotmachine has 5 reels and 20 paylines. Try to win the Bank Vault Jackpot. The Bandida Way feature is triggered when 3 bandida symbols land stacked on reel one. All coin, gold bar and red gem symbols transform into bandida symbols, which is the top-paying symbol on the slot. The Jailbreak free spins are triggered when the Bandida feature triggers a full stack of sheriff symbols land on reel five. The bandida is locked behind bars on reel one and 10 free spins awarded. Her sentence is nine years and will decrease by one year after each spin, setting her free on the last spin. 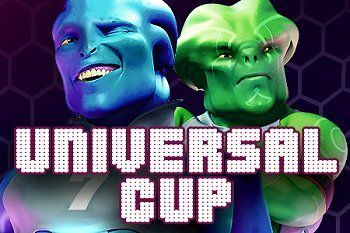 Try to win the celebration Jackpot at the Universal Cup slot from leander. Play Universal Cup with 5 reels and 20 betting lines. This game is about an intergalactic football tournament. The Jackpot is randomly triggered, but how higher the stakes the more chance to win it. get 5 blue creatues on a payline and win up to 25x your stake. Universal Cup Wilds feature – the top paying ‘Avatar’ footballer can randomly turn into a stacked wild on any spin. 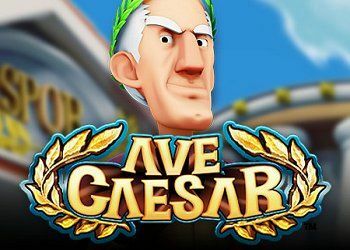 The Ave Caesar slot is a new casino game from Leander and is all about the Roman Empire. Play Ave Caesar and try to win the Jackpot. Plenty of features and bonus rounds with the most famous characters and lots of fun to keep you entertained and looking forward for the next surprise. 4 Main game features, extra wild symbols, extra mystery symbols, multipliers, supersized symbols or mystery prizes. 2 pick me bonuses and 2 free spins bonuses with huge winnings, and a gamble feature to improve your bonus. 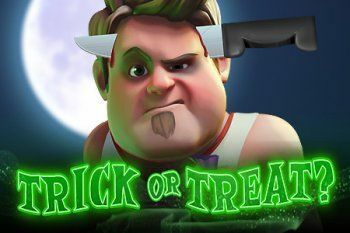 Play the great halloween themed slot Trick or Treat from leander Games. The Trick or Treat has 20 betting lines with a real Jackpot. 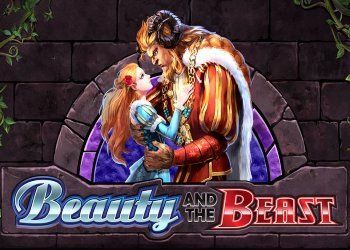 This slotmachine has the following features, stacked wilds, a pick me round and free spins. Start playing at full moon and meet all kind of scary people like the man with the knife. The potion bottle is wild. Land 3 of the Jack O’ Lantern symbol and you’ll trigger the Jack O’ Lantern Pick Me Bonus feature . Pick from the 9 lanterns shown to reveal cash prizes of up to 45 times your total stake. 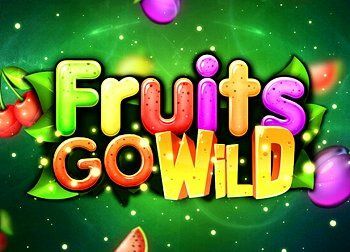 The Fruits go Wild slot has 3 reels and 27 winning lines. Play Fruits go Wild with the excellent Border Bonus Frame. Fruits completed in this frame will launch the great feature. This game was made by Seven Deuce Gaming and playable on Leander platform. Wild symbols substitute for all other symbols and makes the border progress each time it appears in the middle cell. RTP is 96.1%. Make bets of maximum 20 euro each spin.